Another wet grey Monday morning in Dublin, typical summer. 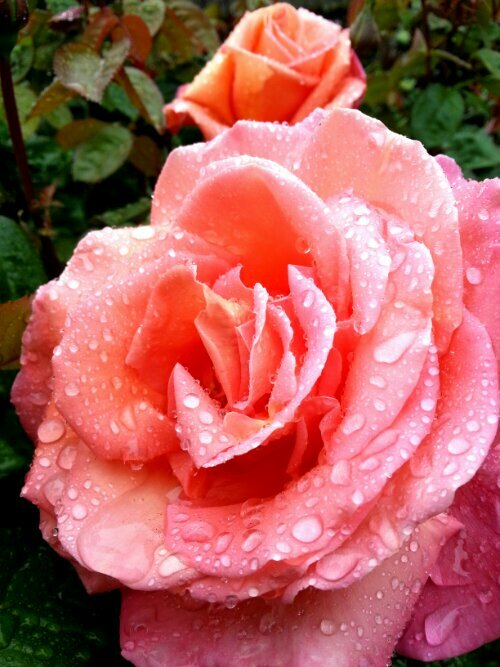 But as always there is something down the park, a pink rose covered in raindrops. This entry was posted in 365 Photo Project 2013, Blog Posts, Image Post and tagged 365 Photo Project, A Man With His Camera, Flowers, photography.